November 1, 2019: Held at the Seawell Ballroom, Denver Center for Performing Arts. Go to the Annual Luncheon event page for more information. All of these programs and workshops (with the exception of Working Minds Train the Trainer) are free and open to the public with registration required. For more information and full descriptions about these programs, please visit our Community Programs page. Interested in attending? Please contact community programs manager Alex Yannacone at 303-724-8768 to RSVP. 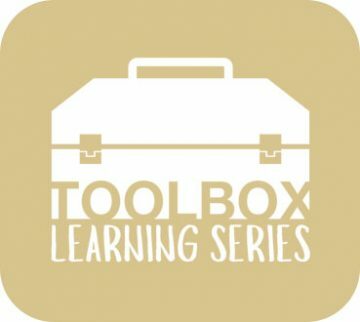 The Toolbox Learning Series provides lifelong tools and skills to ensure mental wellness for individuals within our community. Throughout the year, the Johnson Depression Center’s Education Events Committee co-hosts ToolBox Learning Series events on current and relevant topics led by an expert clinician from the Center. Past talks include mindfulness, anxiety in teens, and stress management. If you are interested co-hosting with the Center, please reach out to Alex Yannacone at 303-724-8768. These events are free and open to public thanks to the Kathy and Brad Coors Foundation. handle life’s transitions while staying resilient. Learn tips to mindfully thrive in transitions, stimulate thought about your family’s definition of success and discuss how parenting styles may promote your youth’s resiliency and success. To RSVP, contact DepressionCenterPrograms@ucdenver.edu or click here to learn more.